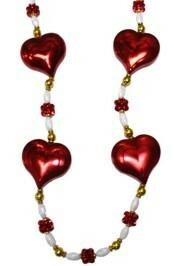 The pink high heel beads are 33in long with 7mm pink beads. 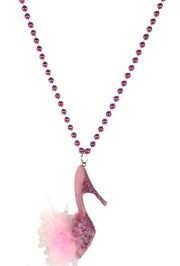 This bead has a 3-Dimensional, glittered, pink high heel with pink fur medallion. 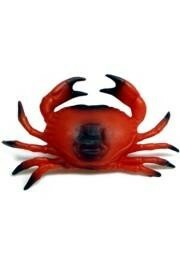 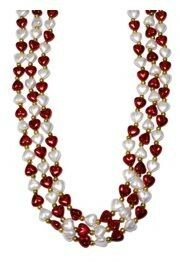 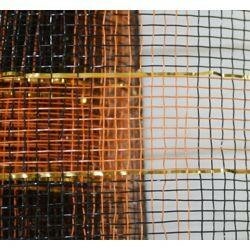 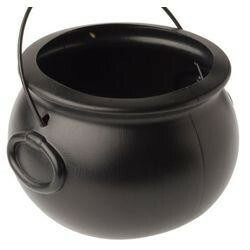 It is great for Mardi Gras parades, breast cancer awareness, and bachelorette parties. 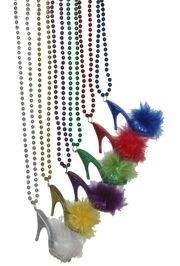 Assorted color, 33in long 7mm assorted color high heel with fur beads. 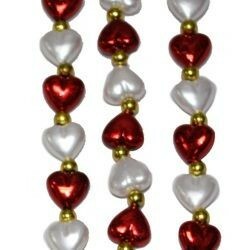 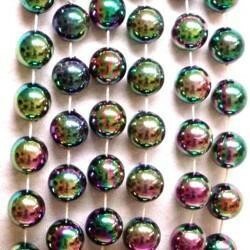 These beads come in assorted colors. 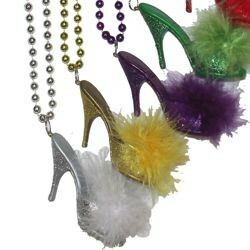 The heels are glittered,3-Dimensional, and have fur on them. 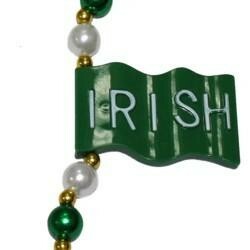 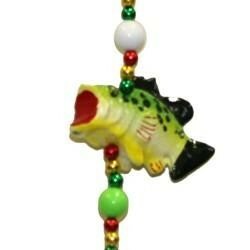 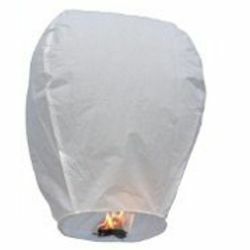 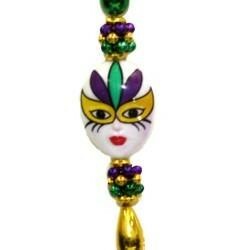 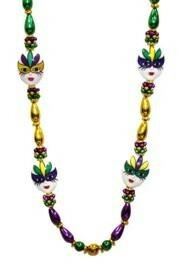 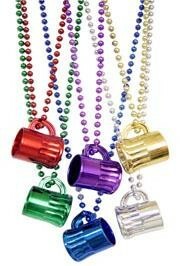 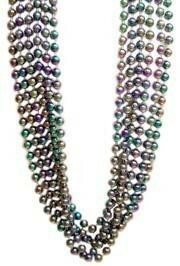 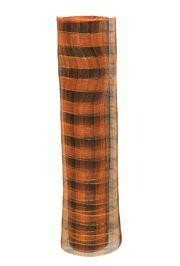 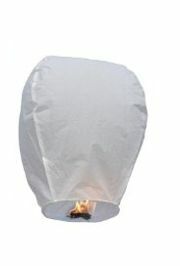 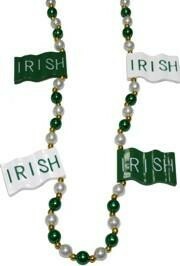 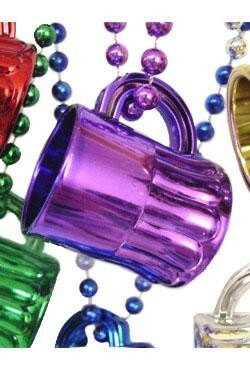 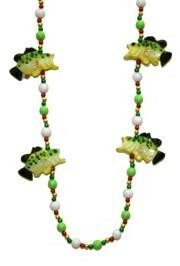 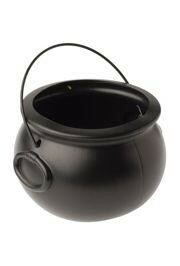 They are great for Mardi Gras parades and bachelorette parties.